Abyss' Super Pile towel's subtle design fits the most contemporary or opulent home. This towel is woven from 100% Egyptian cotton and has a weight of 700 GSM. 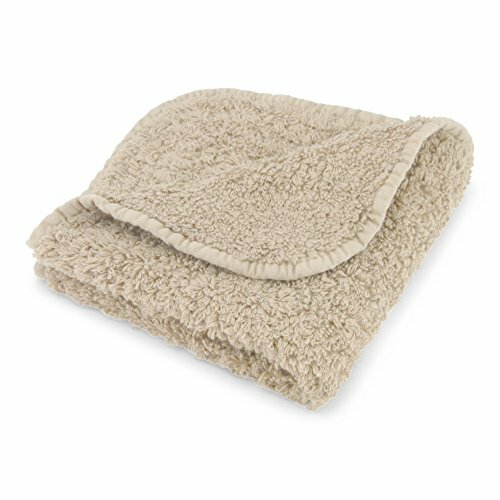 The long loop, plush design makes this towel thick, luxurious and absorbent. These towels are thoroughly tested as being superior in absorption, durability and color fastness. Abyss Super Pile towels are in 60 fabulous colors to coordinate with any space. Abyss Super Pile towels have a long loop design, plush design and are thick and absorbent. Woven of 100% Egyptian Cotton with a weight of 700 GSM. Features bias taped edge with rounded corners. Pre-washed, pre-shrunk, and guaranteed to hold up wash after wash. Machine wash cold or warm. Tumble dry in low temperatures. Do not wash towels and rugs together. If you have any questions about this product by Abyss Habidecor, contact us by completing and submitting the form below. If you are looking for a specif part number, please include it with your message.